Kinsterna Hotel enjoys a wonderful location overlooking the medieval fortress town of Monemvasia. Nestling in a lush hillside, it enjoys spectacular views of the surrounding countryside and the Aegean Sea. Kinsterna Hotel has been lovingly and painstakingly restored from an historic mansion and estate, originally dating from Byzantine times. One of the most original features of this spectacular property is its ancient cistern. Water emerges from a spring under the property and is conducted into a river-like swimming pool with private relaxation areas and panoramic sea views. 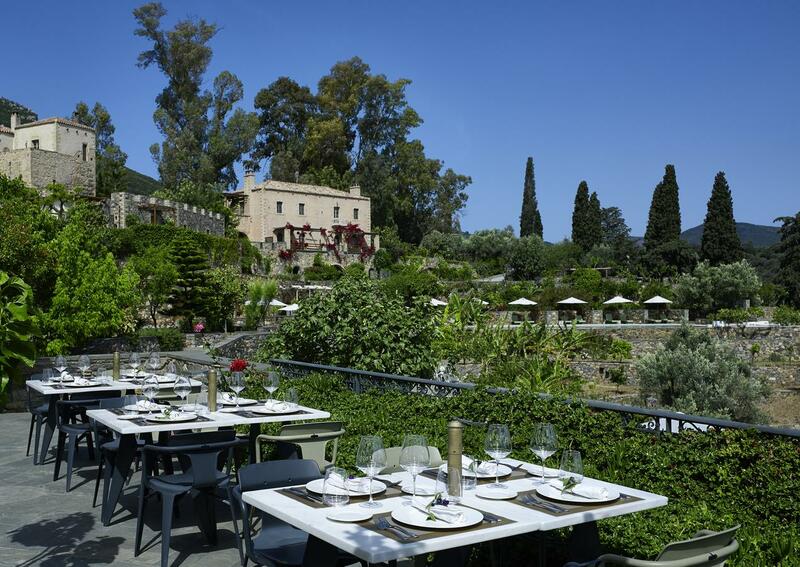 Surrounded by olive groves, citrus plantations and vineyards in its estate of 18 acres, Kinsterna Hotel provides luxurious accommodation in an exclusive, peaceful atmosphere, with all the amenities expected from a 5-star boutique property. 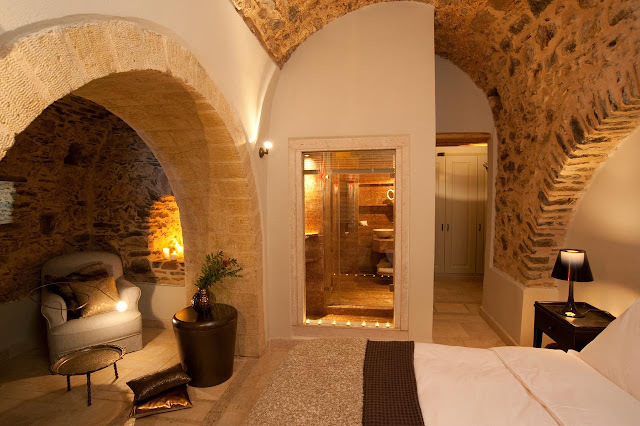 Kinsterna also has a magnificent Spa, with a range of treatments and facilities, including Hammam, whirlpool and wet and dry treatment rooms. 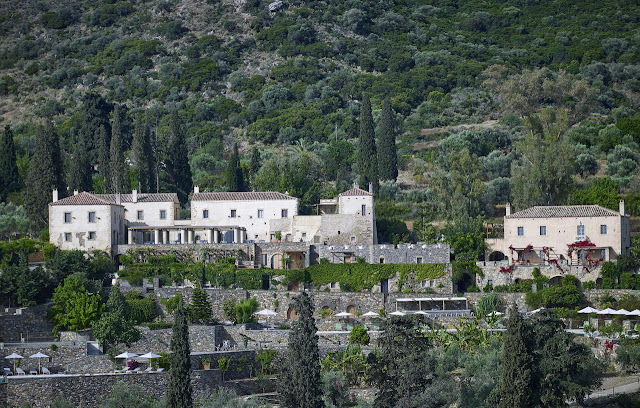 In parallel, the estate revives all activities that took place in the past on the premises, so the mansion becomes independent and self-sufficient. 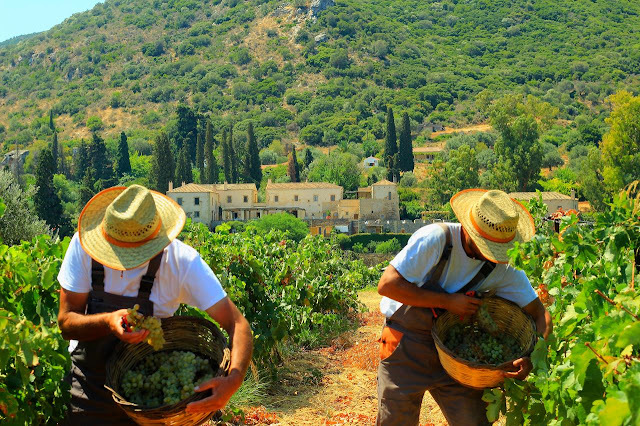 Guests are welcome to explore the property and take part in a series of chic experiences, such as its seasonal agricultural activities, including olive harvesting and pressing, grape collection and wine and spirit production. 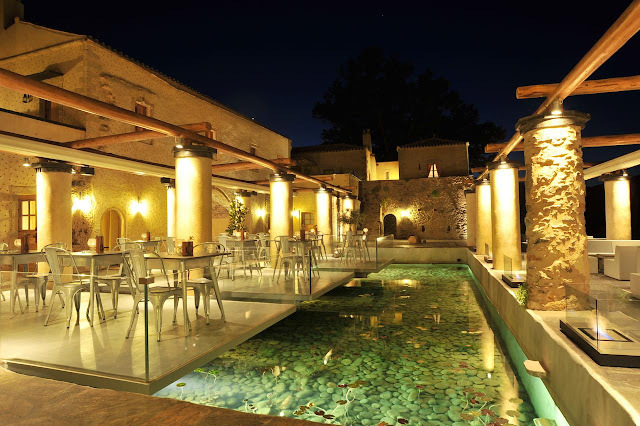 Ideally located for exploring this spectacular part of the Peloponnese, Kinsterna Hotel is perfect for hiking, cycling, horse-riding, sailing and fishing. The cosy double rooms, located in various sections of the mansion, offer restful and enjoyable accommodation. 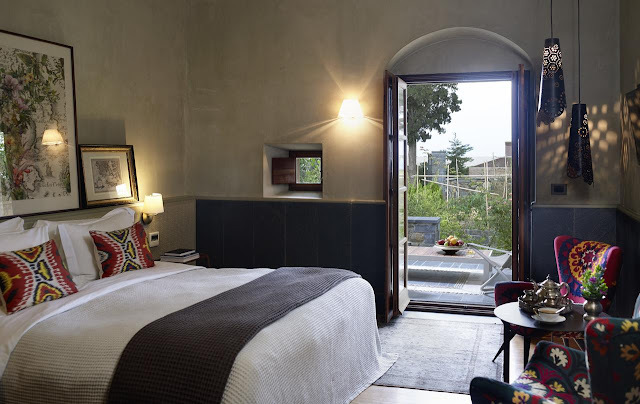 Besides the luxurious queen-size bed and lavish bathrooms, some of our double rooms offer views towards the Aegean Sea and surrounding olive and citrus groves. The spacious Deluxe Double rooms offer a cosy corner with a lounge chair and a unique coffee table, while the luxurious queen size beds with the finest quality linens and the marble bathrooms guarantee a comfortable accommodation. 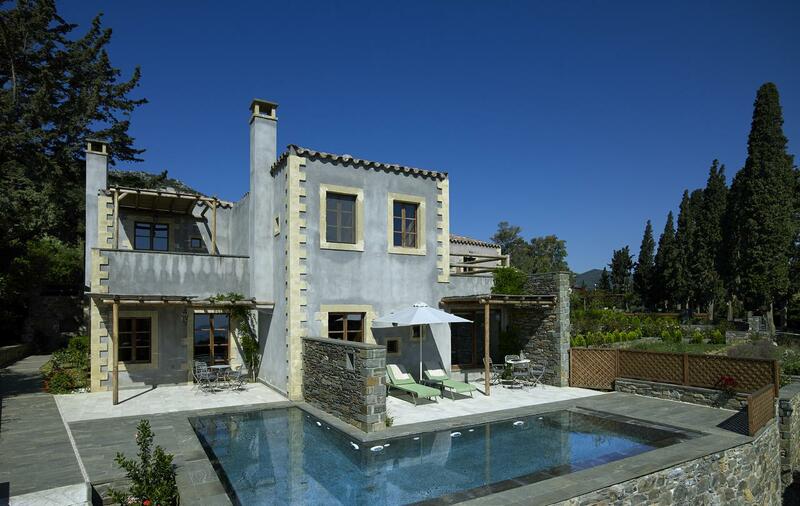 Some of them also feature an authentic fireplace or a private veranda with views towards the Aegean Sea. The vaulted Byzantine Suites remain true to their original architecture and are part of the mansion's heritage. These spacious and revealing suites feature a luxurious queen size bed in the centre of the room fitted with superior quality linens and a selection of pillows. The accommodation's cleverly furnished lounge area is ideal for sumptuous champagne breakfasts or room service at any other time of the day. The bathroom features a walk-in shower with glass partitions, select marble tiles, and marble wash basins. In some of the Byzantine Suites, the partition between the bedroom and bathroom cleverly incorporate the wardrobe and mini-bar and is a subtle reference to the Byzantine triptych icons. The Junior Suites feature a lounge area which is ideal for reading, enjoying afternoon tea, or starting the day with a delicious hearty breakfast. 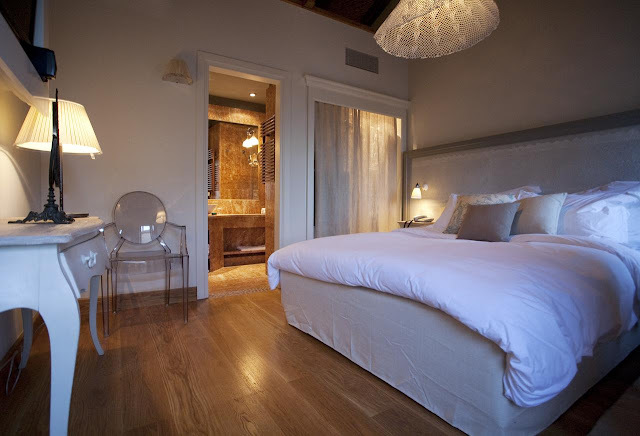 The suite's luxurious queen-size bed and the ever so light duvet are all fitted with the finest quality linens. The marble bathrooms offer a walk-in shower with rain shower and are laid out with select marble tiles. 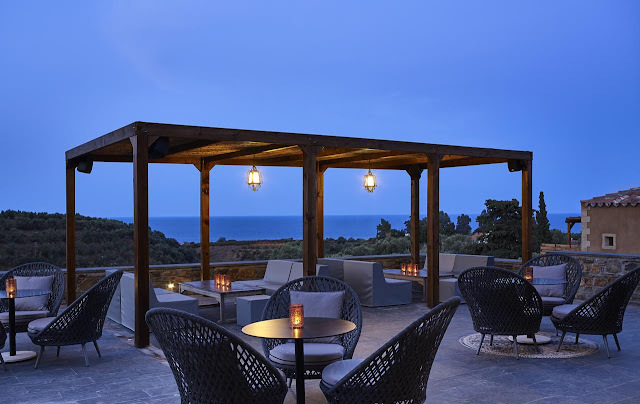 The view from the Junior Suites is towards the Aegean Sea and the surrounding citrus groves. The Deluxe Suites are ideal for a romantic getaway and feature a separate bedroom with a luxurious queen or king-size bed, and a separate sitting area with a fireplace. The opulent bathroom offers a walk-in shower with rain shower, glass partitions, and rare hand-picked marble tiles. 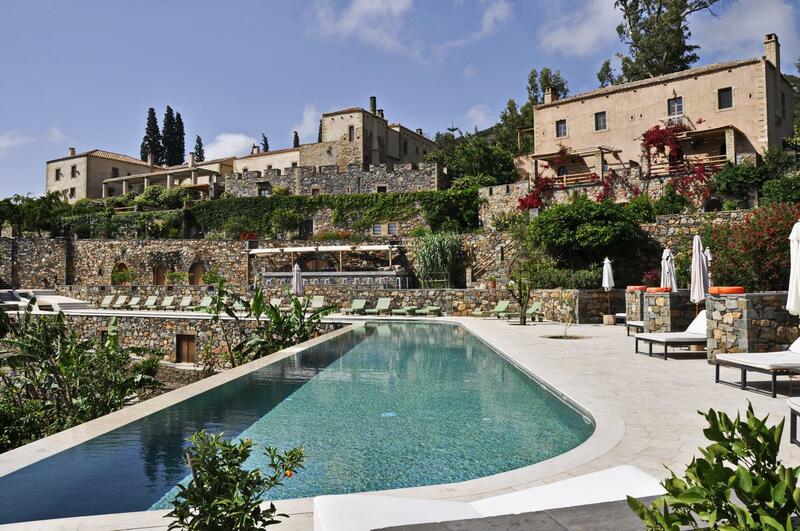 Certain Deluxe Suites are located on the mansion's top floor offering stunning views to the Medieval Castle Rock of Monemvasia and the Aegean Sea. 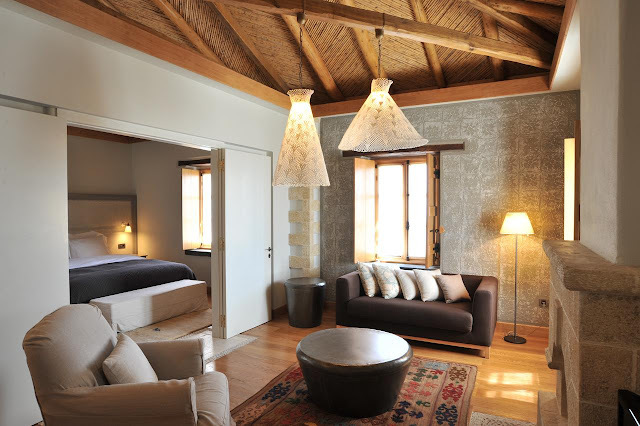 The Kinsterna Suites, an ideal choice for a honeymoon suite, are the largest rooms in the hotel and are considered the essence of relaxation. 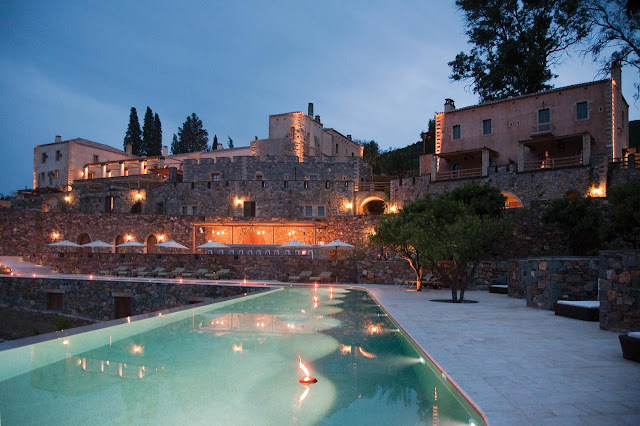 The luxurious king-size beds, fitted with the finest quality linens, are located in a separate room in the suite with stunning views towards the Medieval Castle Rock of Monemvasia and the scintillating dark-blue Aegean. The spacious marble bathroom exudes opulence and lavishness with the walk-in shower with double rain-shower fittings and marble wash basins. 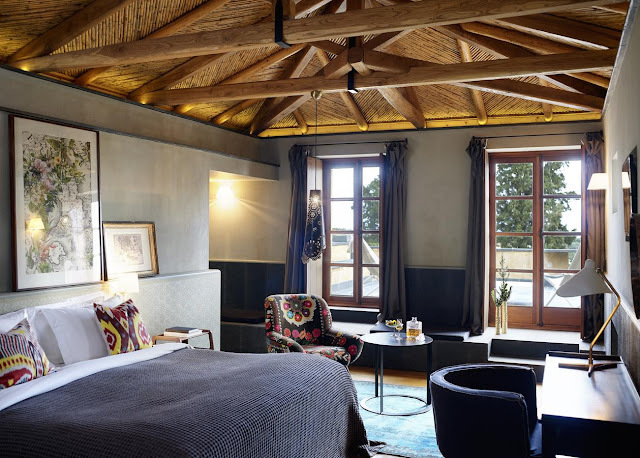 The accommodation's separate living room features a fireplace and dining table for sumptuous champagne breakfasts or room service at any other time of the day. 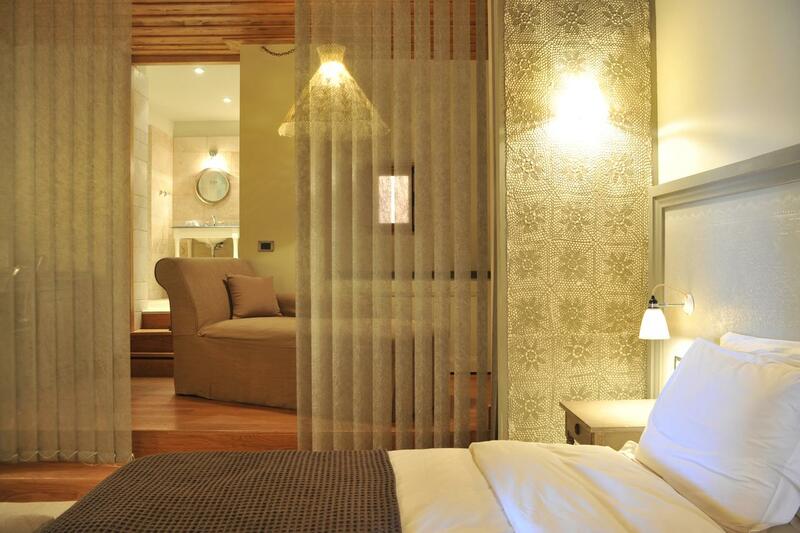 Certain Kinsterna Suites also feature dressing rooms with large wardrobes and dressing tables. All rooms and suites feature: Flat-screen TV; Hard-Drive with movies; Air Conditioning; Electronic Safe; Hair Dryer; Deluxe bath amenities; Mini Bar; Wi-Fi; Pillow Menu. "Thank you for your booking, Enjoy your stay"
Woah! This hotel spa looks wonderful and breath taking. Such an amazing blog. Cheers for sharing.